Can you believe we have three more weekends to wrap up our Christmas shoppping? 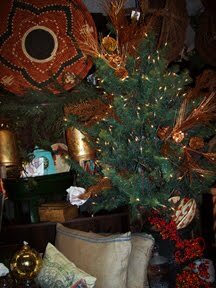 Come in and let us help you with your gifts-we make it quick and easy! Love these Mexican etched wine glasses in this copper tray. 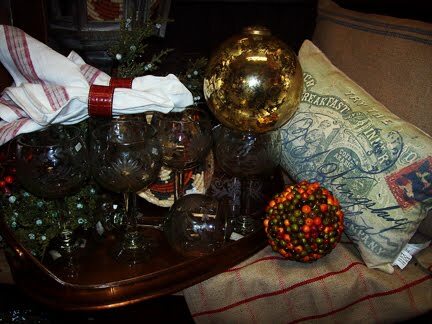 Also in are a variety of beautiful napkins and accessories to make your dinner table beautiful for the holidays!